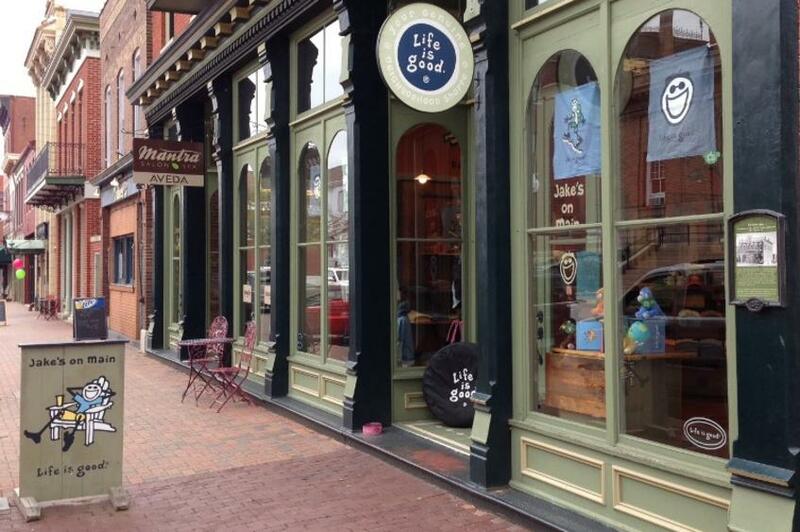 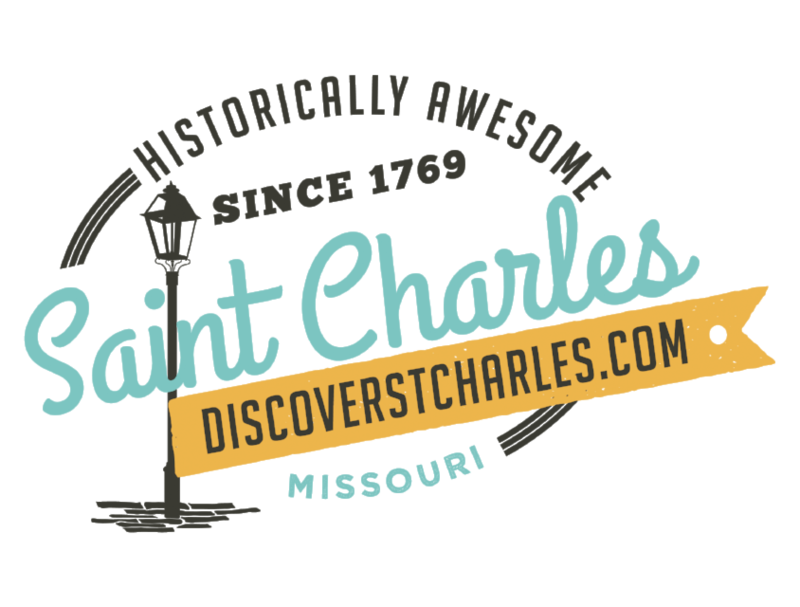 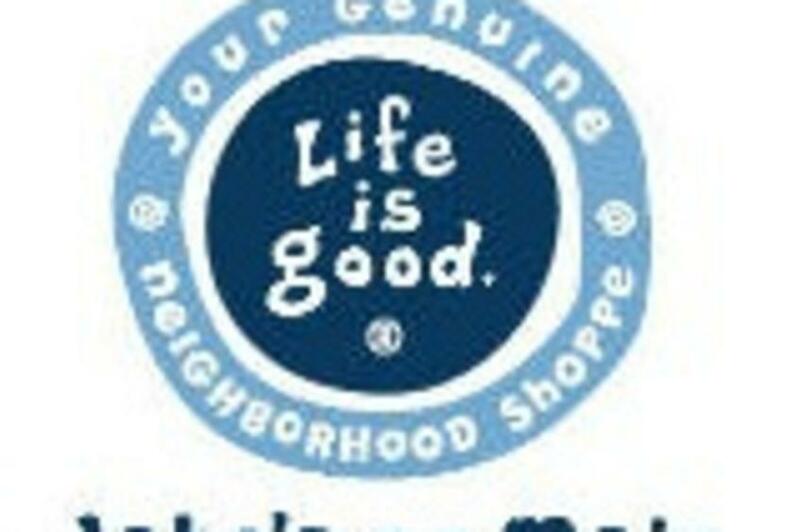 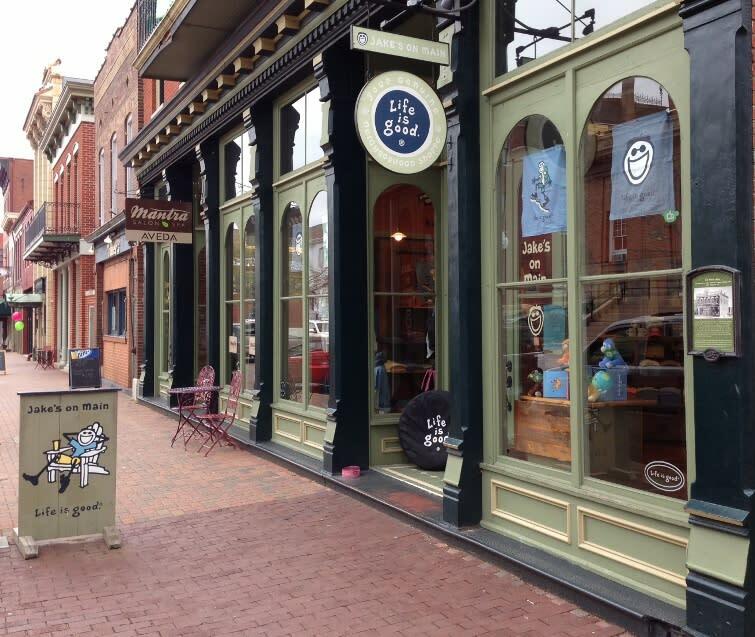 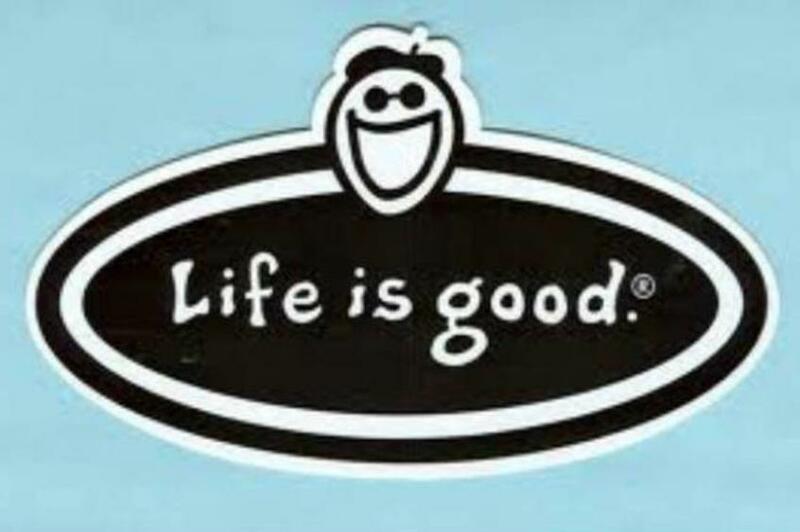 Jake's On Main is your greater St. Louis area Life is good® Genuine Neighborhood Shoppe. 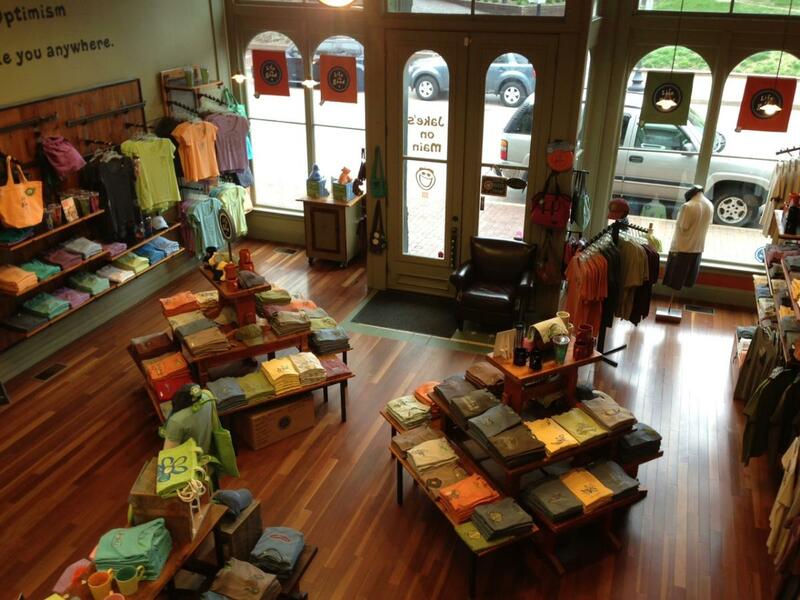 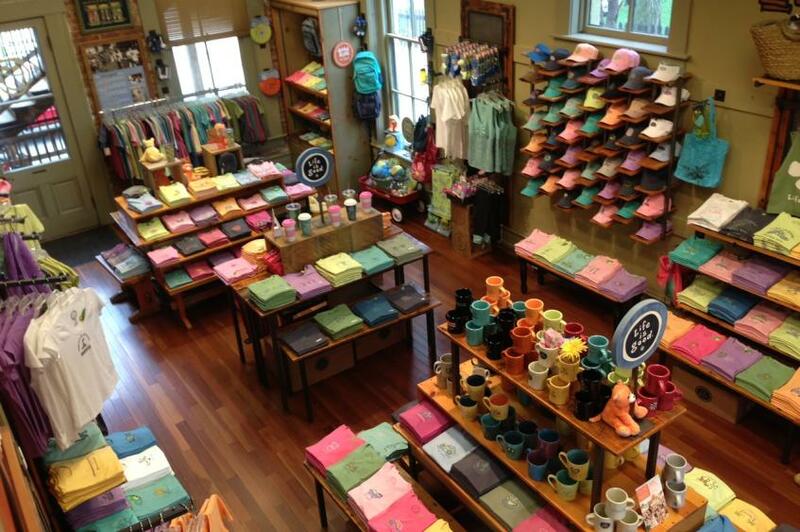 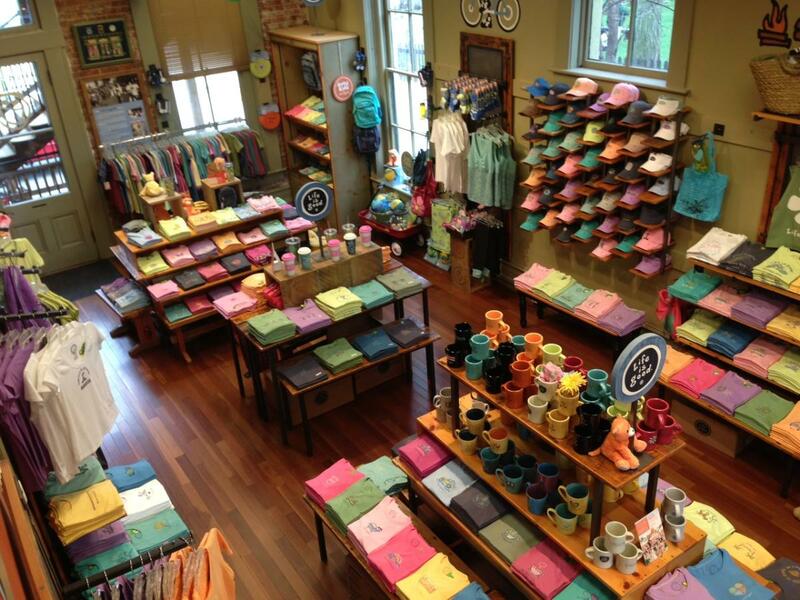 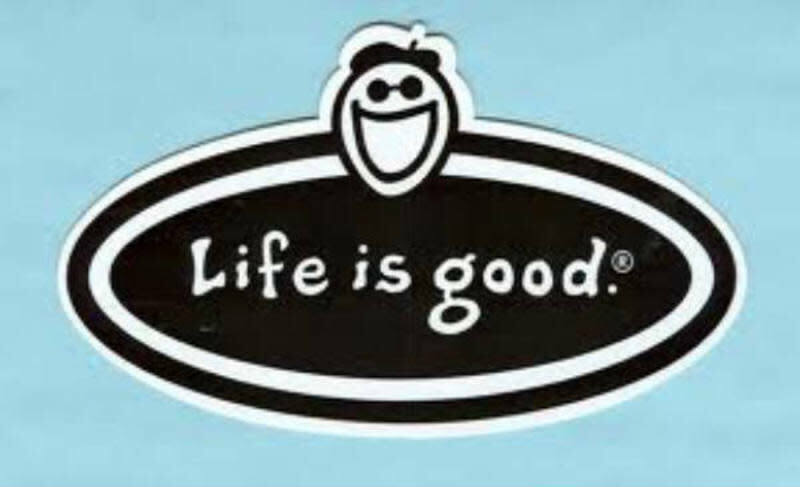 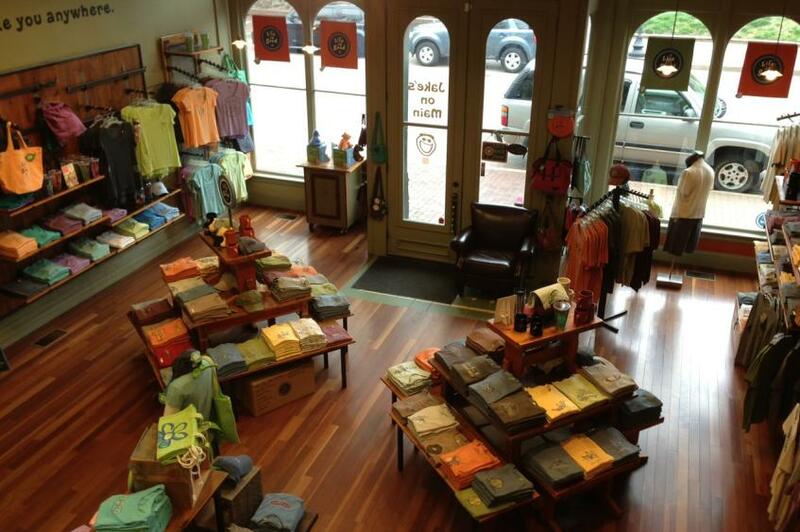 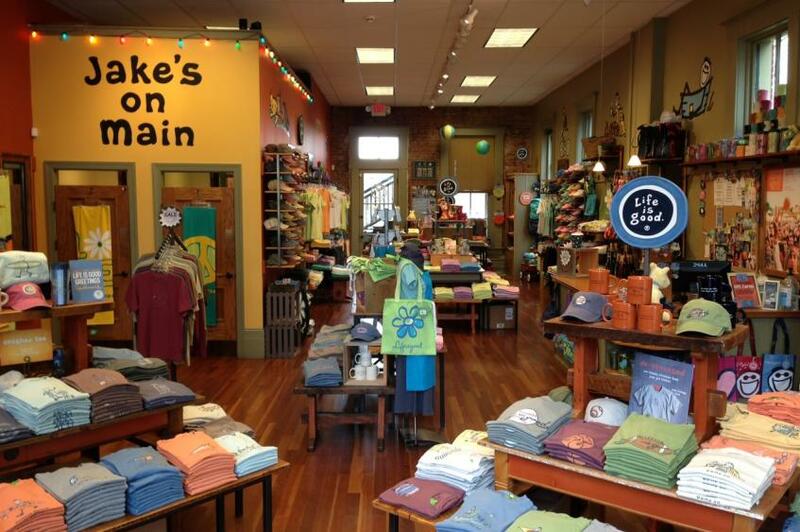 Dedicated to spreading optimism and good vibes through top-quality merchandise designed for the casual lifestyle, Jake's On Main carries comfy clothing for men, women, kids and infants as well as coffee mugs, organics, tote bags, beach gear, hats, socks, dog gear, and so much more. 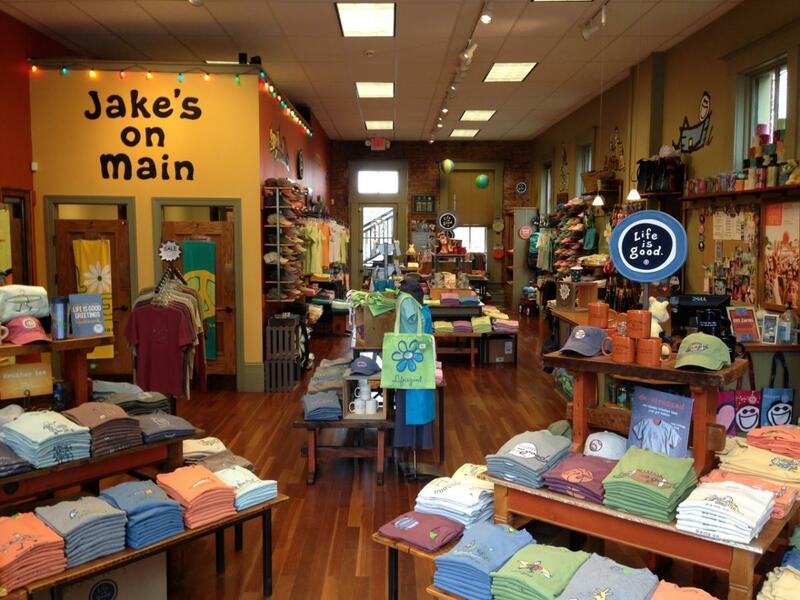 You'll find Jake's On Main in the heart of the Historic District.